An EHR, or Electronic Health Record is the e-version of a patient’s health chart. The patient’s medical data is stored in an online platform that can be accessed by EPs such as physicians and nurses. 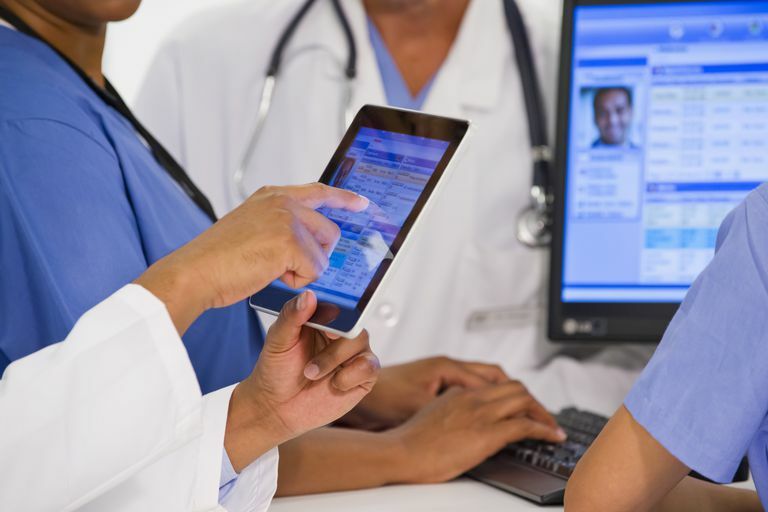 Some of the information you’ll see in an EHR include vital signs, medication, immunization, past medical history, problems, progress notes, lab data and more. eclinic Systems provide quick, easy access and the technology improves documentation, streamlines billing and coding processes. Organizations won’t need to allocate space for paper records, which means there’s also a reduction in transcription, re-filing and chart pull costs. Moreover, health care providers become more productive and can enjoy a balanced work-life environment. Patients usually will have multiple encounters with specialists, technicians, nurses, lab technicians and other health experts. EHRs are updated in a real-time basis which makes it instantly available to authorized users. When all of these care providers have the same data, the patient gets a smoother experience without having to go through duplicate tests and contraindicated prescriptions or medications. EHR systems provide convenient data access. Having a central repository that can be accessed by qualified health care providers make for a more effective and efficient mode of treatment. ehospital systems provide complete, accurate and updated information for patients on various care points. Providers can diagnose patients easily and with better accuracy, leading to improved quality of care. Patients who have access to their health records can take an active role in their health and well-being. Patient portals can provide vital information such as historical data, drug information and lab results and offer modern conveniences like being able to refill prescriptions and schedule appointments under one platform.